Symphony Solutions Invites to Join KindHack Hackathon! On December 3-4 Symphony Solutions will host charity hackathon, KindHack. The event will run in terms of Green Week – annual series of events dedicated to environmental issues, eco and charity initiatives organized by Symphony Solutions. During two intensive days’ hackathon’s participants to develop social-mattered IT-products for Lviv’s NGOs. There will be three projects dedicated to the waste recycling problem, global warming issues and homeless dogs’ issue. The main task for participants is to develop a live version of the picked project and present results on the next day. It is an online catalog of homeless dogs hosted and sustained by volunteers. You can choose a dog you have a heart for and make a donation for his sustentation, or adopt the dog and find a lifelong friend. Website includes information about hosting volunteers, so you can donate only to those you trust. This website provides information about recycling waste. Now you will know which of your unnecessary stuff can be used for good and where to find recycling spots. The website will calculate your impact on CO2 emissions on the environment to make you realize which of your daily habits should be reviewed for the good of our planet. 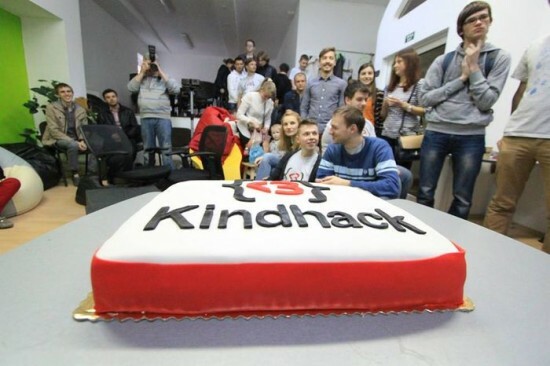 It is the second time Symphony Solutions hosts charity hackathon KindHack. Last time participants worked on the projects for WWF, Wings of Hopes, Make Ukraine Clean, and Ukrainian Charity Marketplace. 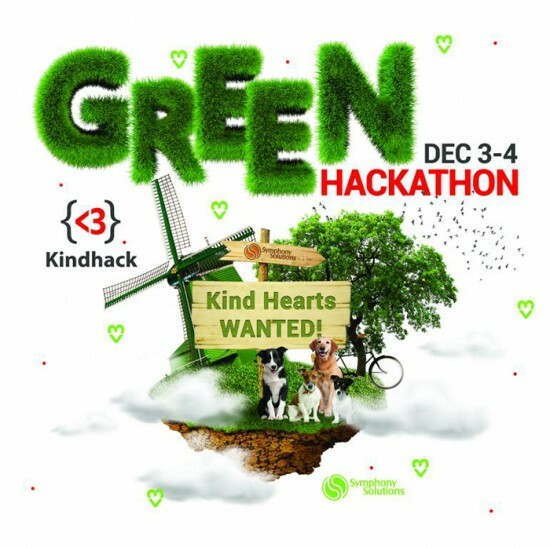 If you would like to participate in charity Hackathon KindHackthat will take place on December 3-4 at Symphony Solutions, please fill the form and we will contact you soon.